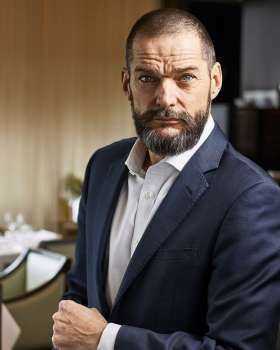 Fred Sirieix is the General Manager at Galvin at Windows, the Michelin-starred restaurant on the 28th floor of the London Hilton on Park Lane. Fred co-hosted with Michel Roux jnr in the BBC2 series about service and hospitality, "Michel Roux's Service". Fred and Galvin at Windows also appeared in The Apprentice on BBC1 in spring 2012. 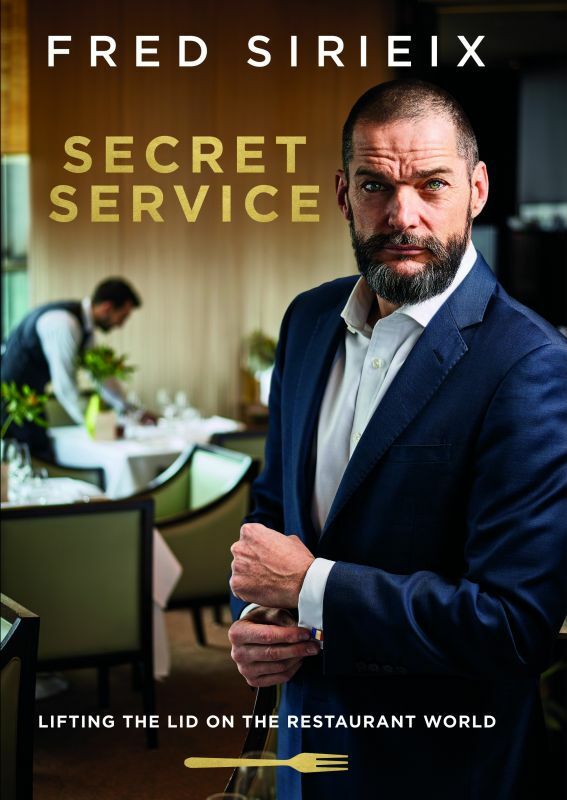 Since 2015 Fred is also recognized for his role as the host and charismatic maître d' in the much loved First Dates & First Dates Hotel series on Channel 4 with the programme winning a 2016 BAFTA Award for Best Reality and Constructed Factual. Fred's TV career has continued to flourish, with 2018 promising to be an exciting year with him fronting BBC format, Million Pound Menu, which sees restaurant entrepreneurs go head to head to secure a life changing investment for their business. This is fresh off the back of a busy end to 2017 that saw him joining forces with Gino D'Acampo and Gordon Ramsey on ITV in Gordon, Gino and Fred's Great Christmas Roast. The trio were tasked to deliver a spectacular banquet for deserving members of the public and emergency services such as those who risked their lives in the aftermath of terror attacks, and the Grenfell disaster. Away from the screen, Fred is a dynamic and highly driven businessman, and a true ambassador for the hospitality industry. 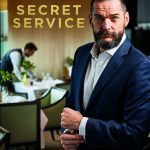 2017 saw the eagerly anticipated release of his book, Secret Service, lifting the lid on the service industry and full of incredible insight from his many years at the forefront of customer service. Under his leadership Galvin at Windows won the Hotel Restaurant Team of the Year (Hotel Cateys 2007), Best Front of House (Tatler Awards 2007) and Best Hotel Bar (Imbibe Awards 2009). In 2010 Fred was nominated Manager of the year at the Cateys awards. In October 2011 Fred was awarded the "Personality of the year 2011" at the National Restaurant awards for his charity work and relentless promotion of his profession. In 2012 Fred was voted Educator of the year at the Imbibe awards. More recently Fred launched on Christmas Day 2012 National Waiters Day to celebrate all Front of House staff and inspire people in hospitality careers. At the 30th Cateys Awards Fred was awarded the prestigious Manager of the Year 2013 Cateys. In 2014 at the Imbibe Personality of the year awards 2014, Fred was nominated for Industry Legend of the year. In March 2014 Fred also received an Honorary MBA from the University of West London. In September 2014 Fred and his team at Galvin at Windows won the Food Service Award at the AA Awards 2014-2015. Starting his career as a Chef de Rang at the 3 stars Michelin restaurant La Tante Claire Fred then went on to develop his career in various roles in many of London top restaurants including Le Gavroche, Sartoria, Brasserie Roux. Fred is passionate about training and staff development. His boundless energy has him as the creator and driving force behind the Galvin Cup (cocktail competition) that awards young bartending talent and Galvin's Chance, a charity supporting underprivileged youth in front of house in the best hotels, restaurants and bars of London and Scotland. Fred created The Mayfair Park and Tower Race to raise funds every year since 2008 for Galvin's Chance and in September 2012 he organised and fought Marcus Wareing in a boxing tournament called Rumble in the Kitchen which raised £55,000 for Galvin’s Chance. In January 2016 Fred received the British Citizen Award for his charitable work. He is a keen runner and amateur boxer and his motto is "learn forever, enjoy life and make a difference". His interests include philosophy, history, business and sports. He lives in Peckham and is the proud father of two beautiful children, Andrea and Matteo- Lucien.